Storing pantry staples like flour and sugar in decorative conisters is a great way to complement the style of your kitchen and add an extra flare to your countertops. Metal canisters, available at Sur La Table. Utility kitchen canisters, available at West Elm. 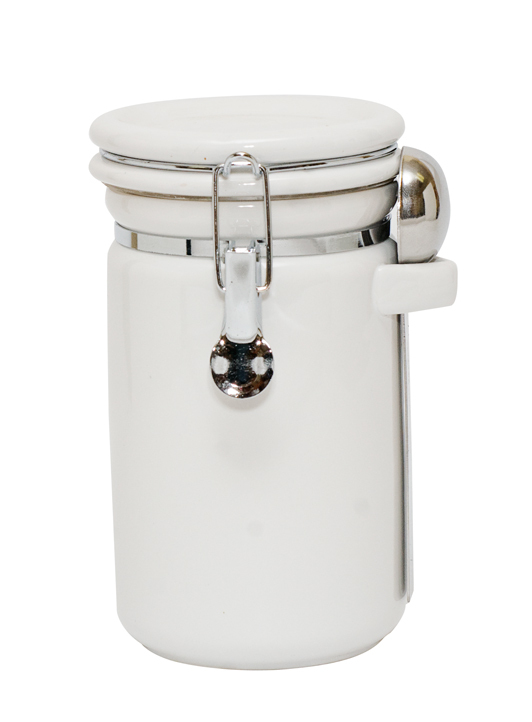 White round canister with spoon, available at Cornucopia. 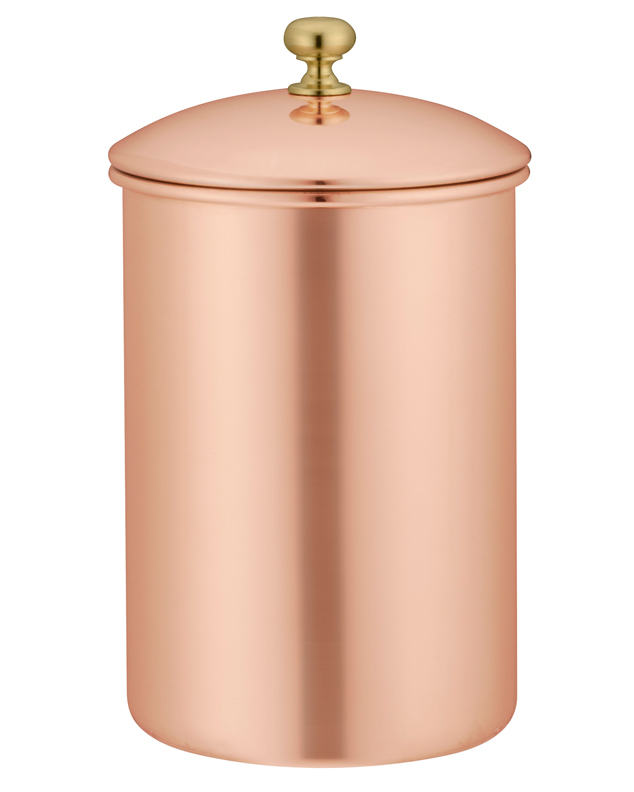 Copper canister, available at Williams-Sonoma. Pinecone canister, available at Three French Hens. Flairs black canister set, available at Terra. 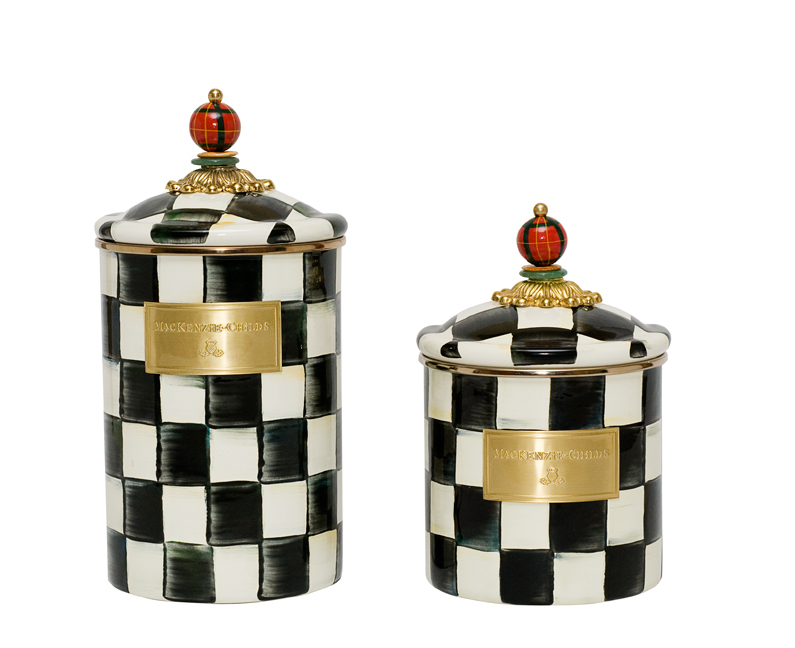 Courtly check enamel canisters, by MacKenzie-Childs, available at B. Davis Design and Three French Hens. 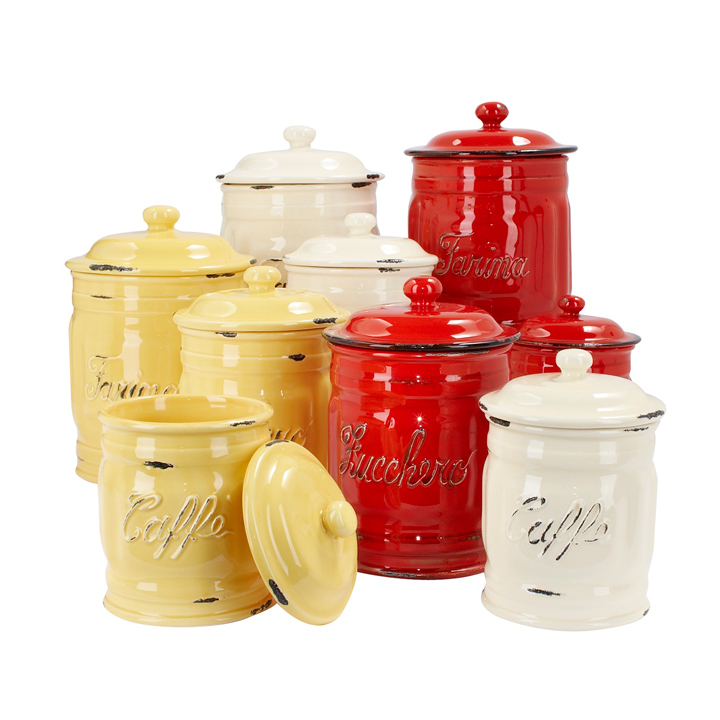 Italian ceramic canisters, available at Sur La Table. Ribbed canister with maple lid, available at Williams-Sonoma. 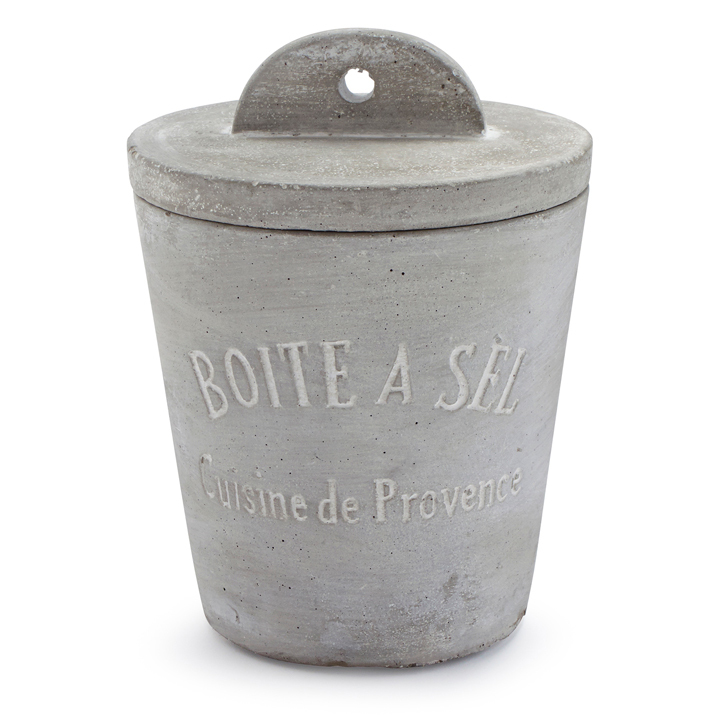 Cement jar, available at Sur La Table. 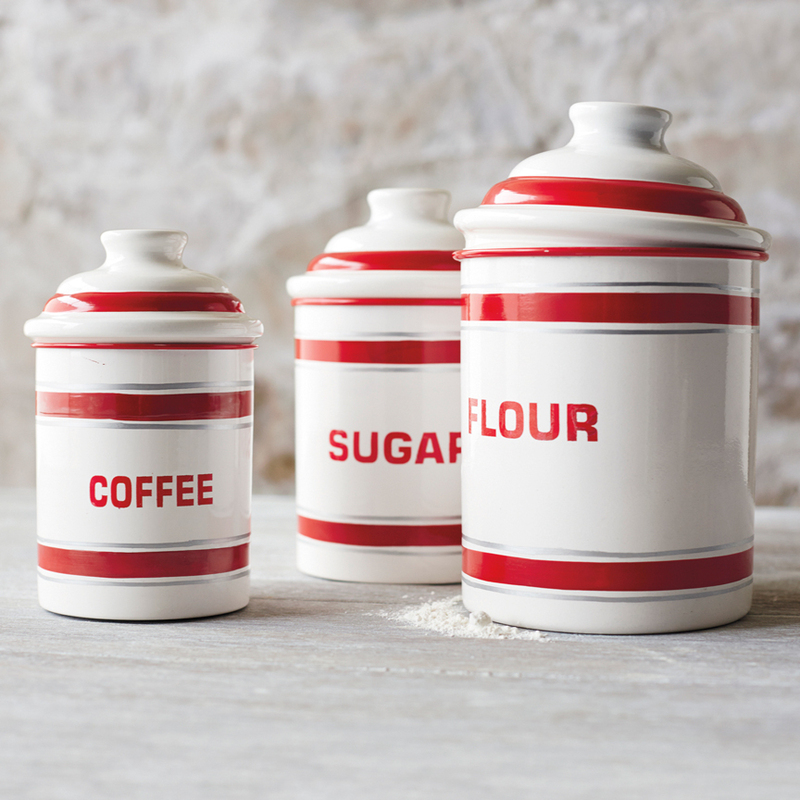 Storing pantry staples like flour and sugar in decorative canisters is a great way to complement the style of your kitchen and add an extra flare to your countertops. one: Metal canisters, available at Sur La Table. two: Utility kitchen canisters, available at West Elm. 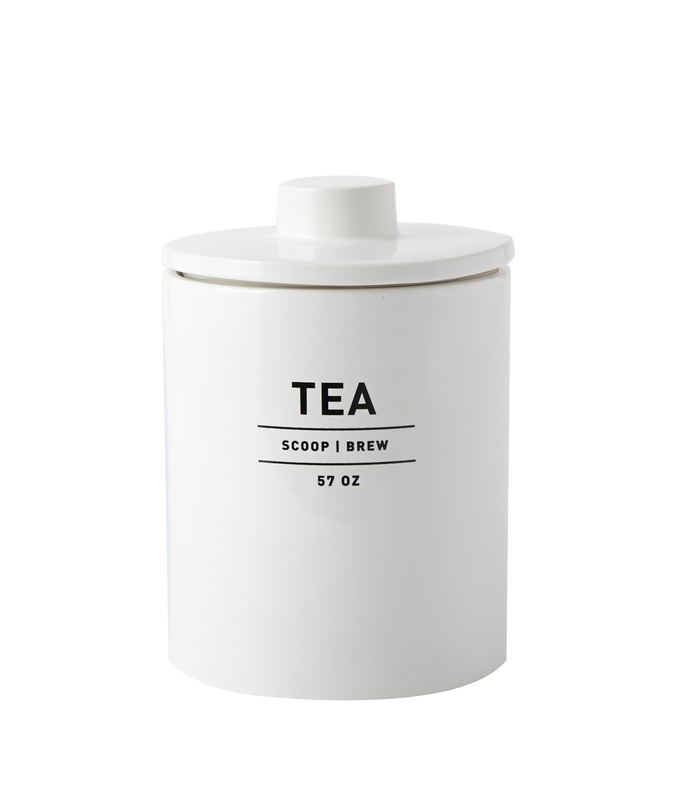 three: White round canister with spoon, available at Cornucopia. four: Copper canister, available at Williams-Sonoma. 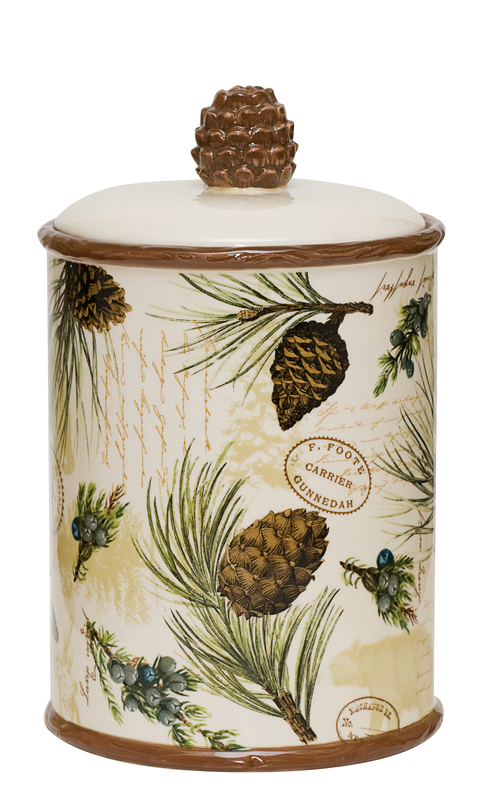 five: Pinecone canister, available at Three French Hens. six: Flairs black canister set, available at Terra. seven: Courtly check enamel canisters, by MacKenzie-Childs, available at B. Davis Design and Three French Hens. 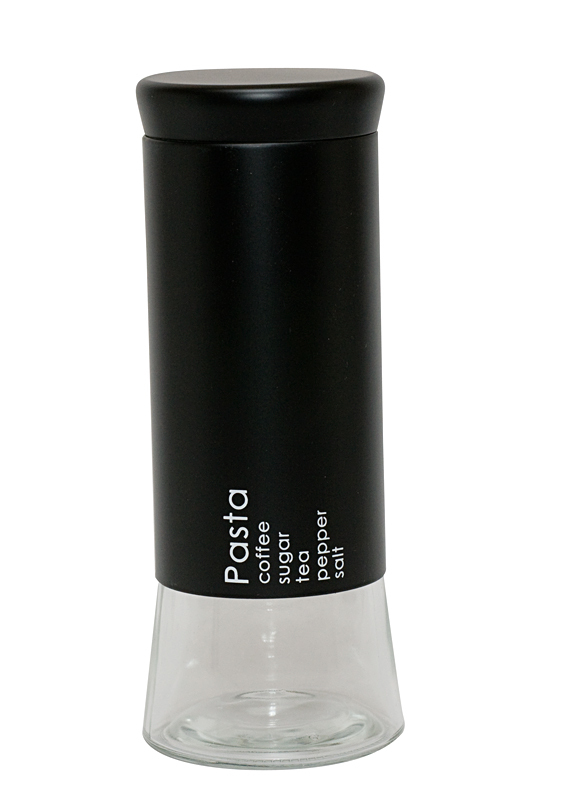 eight: Italian ceramic canisters, available at Sur La Table. 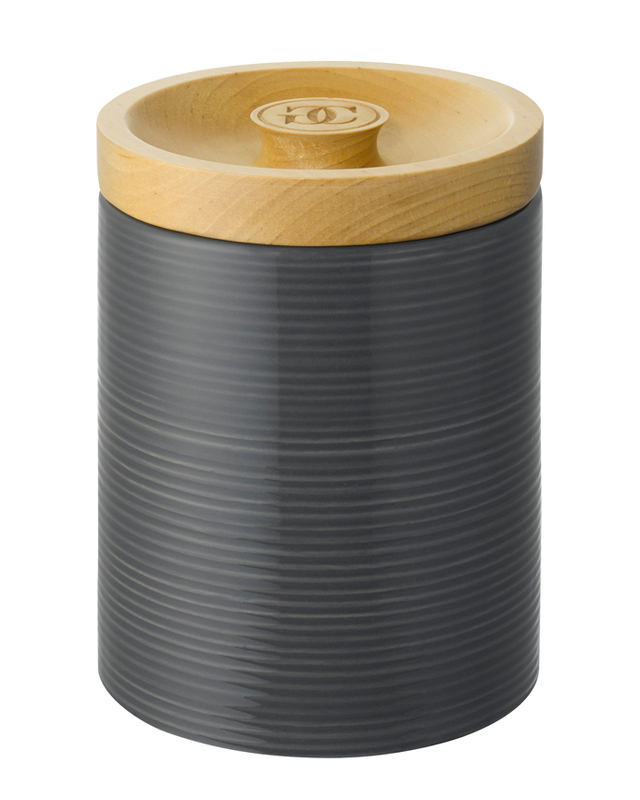 nine: Ribbed canister with maple lid, available at Williams-Sonoma. ten: Cement jar, available at Sur La Table.